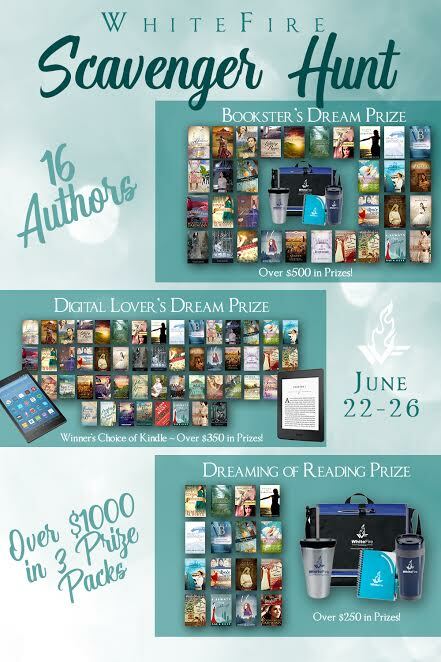 This scavenger hunt is a great way to become acquainted with some fabulous writers and equally fabulous people. My experiece with the WhiteFire family has been wonderful. At one time, I was the only guy among a host of talented ladies, yet they have welcomed me, encouraged me, and prayed for me at every turn. I am a Southern boy in passionate pursuit of God’s heart. Everything I write is from that perspective. 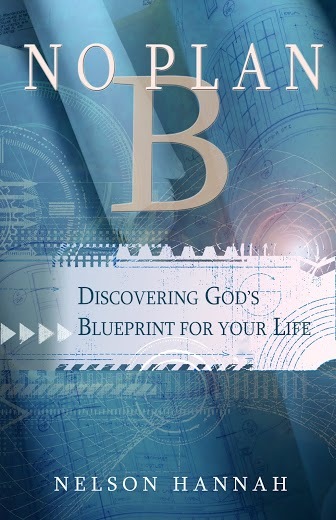 My book No Plan B: Discovering God’s Blueprint for Your Life is road map to help every reader find God’s ultimate “promise” and walk it out. God really does have a plan for your life and no wrong choice, bad decision, or tragic turn can change that. His gifts and calling are irrevokable. Religion has sold all of us a bill of goods, but genuine relationship with God sets us free to be everything He has envisioned for you. Perhaps you’re pursuing what you think is Plan B due to some mistake you’ve made in the past. Perhaps you’ve given up on God’s calling in your life because you feel unworthy. Be encouraged, God only has one plan for you and it is a perfect blueprint for making you the masterpiece he created you to be. There is no Plan B! Please add your name to my blog role and join me in pursuing God’s A Plan for our lives!